St. Louis knows all too well the impact of unaddressed racial tensions. This SLACO program aims to bridge the gap in understanding among people, communities and races. In partnership with the Civil Rights Enforcement Agency (CREA), the Neighborhood Stabilization Team, the Mayor's Office, and Community Builders Network, Neighborhoods United for Change/Sisterhoods sets the stage for ongoing relationships between "north side" and "south side" neighborhoods. 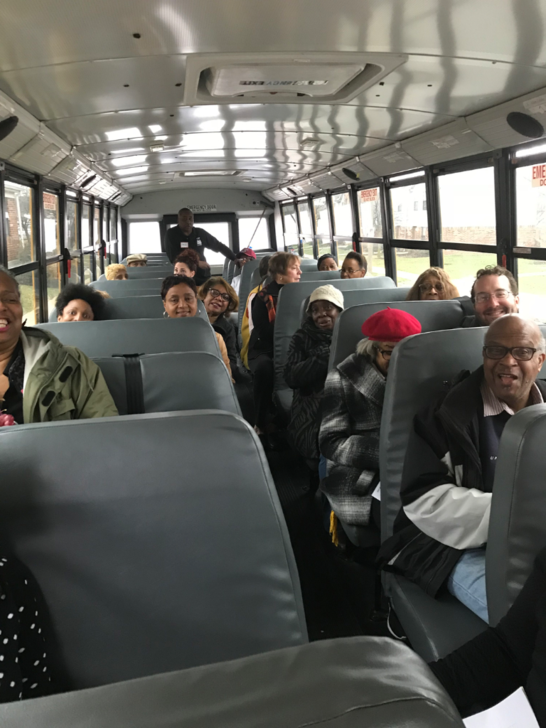 This spring, SLACO will continue to bring neighborhoods together and support those neighborhoods in planning a kickoff event that will include a bus tour of each neighborhood, a shared lunch, and guided conversation about racial experiences and "why things are the way they are." 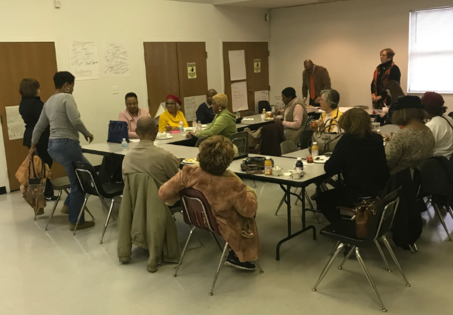 Skilled facilitators will assure a high-quality conversation in which participants learn about a neighborhood that they previous might not have known much about, its resources, challenges and ways in which neighbors can help one another improve their communities. SLACO provides a perfect convener for this unique set of events due to its direct access to its 31 member neighborhood associations. SLACO specializes in providing venues for neighborhoods to learn from and network with each other to create a desirable urban environment. 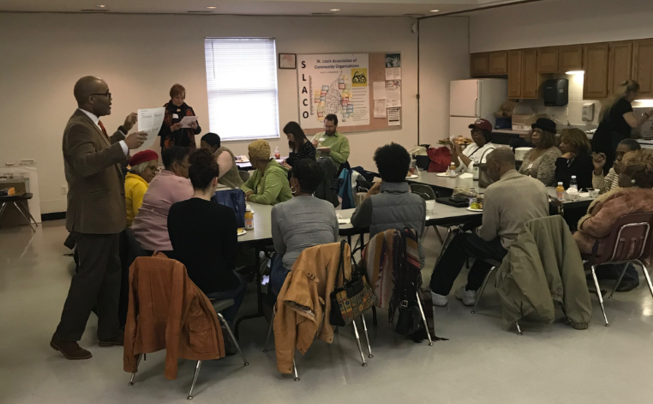 Our mission is to improve the quality of life for residents and stakeholders of neighborhoods in the St. Louis region through community-based initiatives, citizen empowerment, and neighborhood organizing. 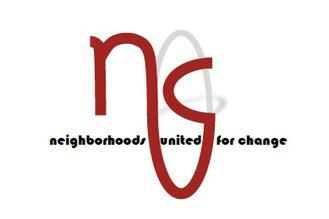 Our member neighborhoods represent about a third of the city’s population. To become involved in this project, please call the SLACO office at 314-361-9406, or contact Kevin McKinney at kmckinney@slaco-mo.org. SLACO would like to thank the following sponsors: the St. Louis Community Development Administration, the St. Louis Civil Rights Enforcement Agency, Commerce Bank, Enterprise Bank and Trust and IFF. SLACO would also like to thank our team that worked on this concept during the summer of 2015: Stephanie French, Quinn Kazanecki and Amy LaChapell.